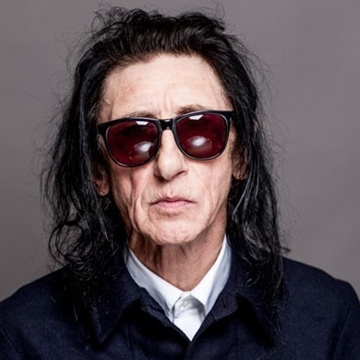 ‘The Luckiest Guy Alive’ is the latest collection from the original ‘people’s poet’ Dr. John Cooper Clarke. From the ‘Attack of the Fifty Foot Woman’ to a hymn to the seductive properties of the pie – by way of hand-grenade haikus, machine-gun ballads and a meditation on the loss of Bono’s leather pants – ‘The Luckiest Guy Alive’ collects audience favourites and brand-new poems to show JCC as relevant and vibrant as ever. Aside from his trademark ‘look’ continuing to resonate with fashionistas young and old, and his poetry included on the UK national curriculum syllabus, his effect on modern music is huge with The Arctic Monkeys putting ‘I Wanna Be Yours’ to music on their acclaimed A:M album.